The 126 graded scramble routes in this guidebook explore the rocks and ghylls of the English Lake District in Langdale, Coniston, Duddon, Eskdale, Longsleddale and Kentmere. 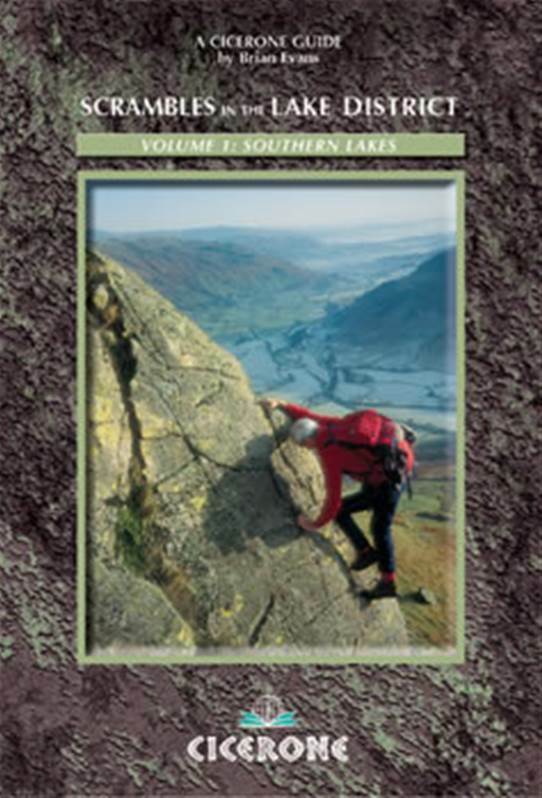 The first of a two-volume set of guides to scrambles in the Lake District. The Lake District's rich mix of rocks, gills and crags offers the scrambler a complex variety of routes, often well removed from the beaten track. Scrambling - ascending rock that is not usually difficult or steep enough to warrant the term 'rock climbing' - means you often hardly touch a path and rarely see other people at close quarters. This is a way of getting back to a wilder Lakeland and enjoying the freedom of rough mountain country. This guide covers Langdale, Coniston, Duddon, Eskdale, Longsleddale and Kentmere. 126 scramble routes graded 1 to 4. Information on the approach, character, grade and route of each scramble. Scrambles in the Lake District North covers Wasdale, Ennerdale and Buttermere, Borrowdale, Thirlmere, Patterdale, Mardale and Swindale. Not suitable in winter or bad weather conditions. All scrambles graded. Easiest are suitable for adventurous walkers. Higher grades require rope and mountaineering skills.